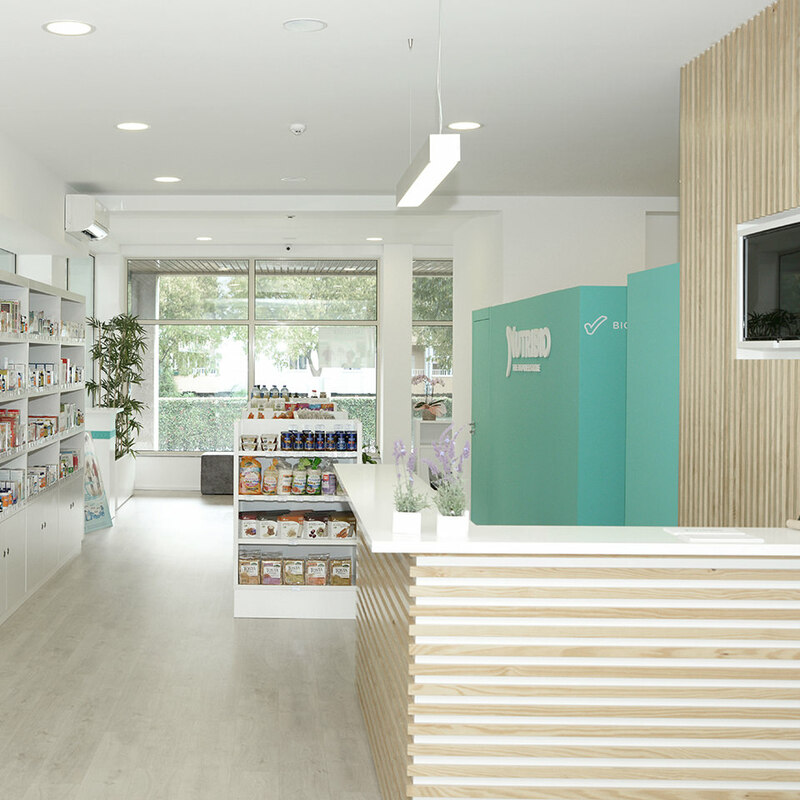 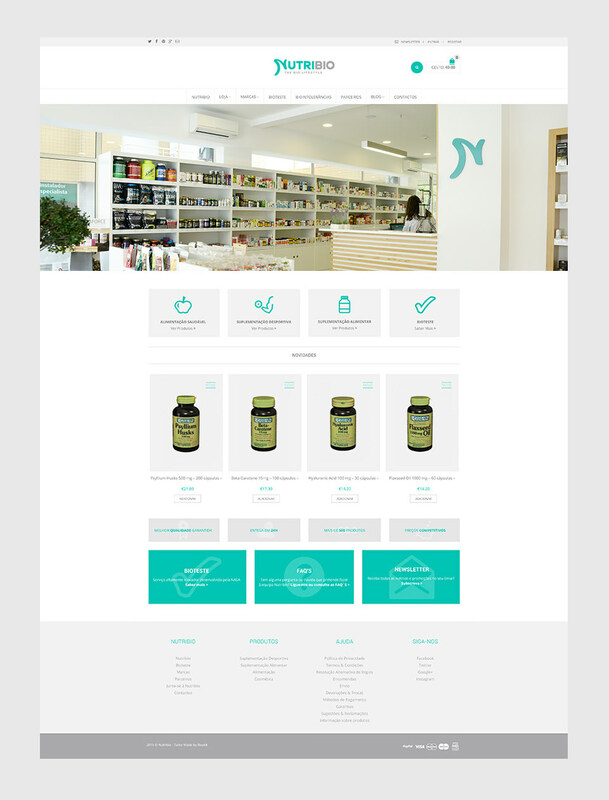 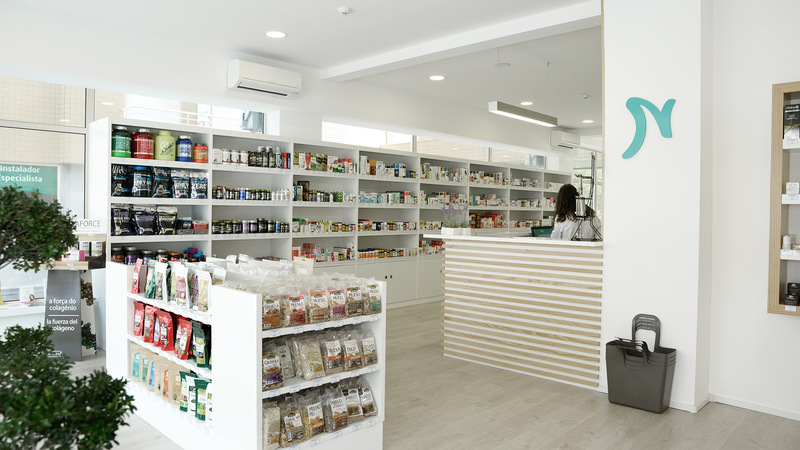 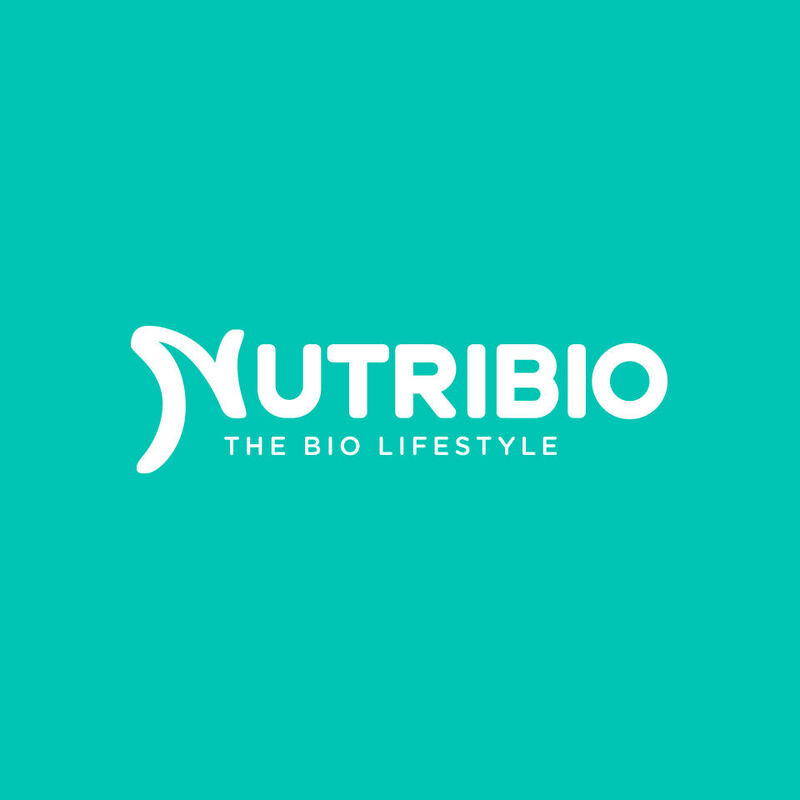 NutriBio combines a wide range of food and sports supplements, healthy eating, and organic cosmetics with a modern and tasteful space. 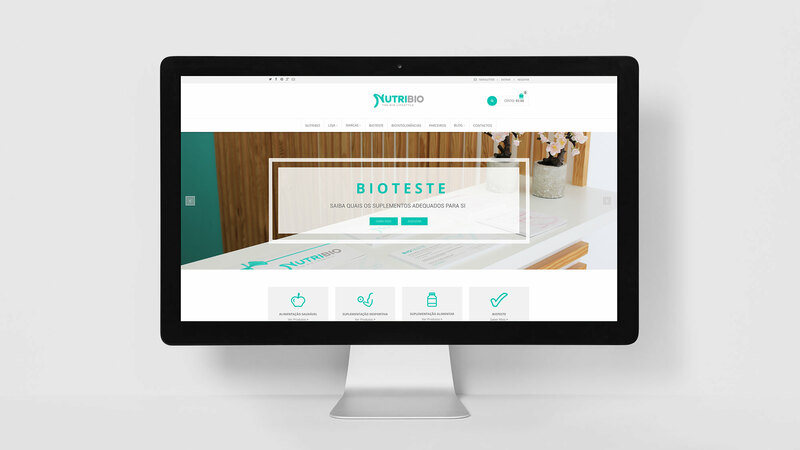 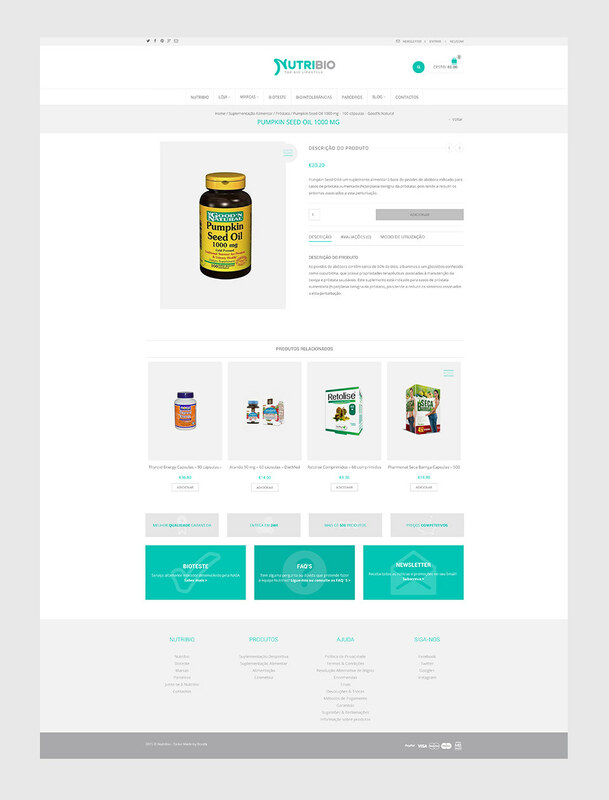 It presents itself as a young and enterprising company based on quality, trust, and precision, highly motivated and specialized that aims to provide scientific advice to customers. 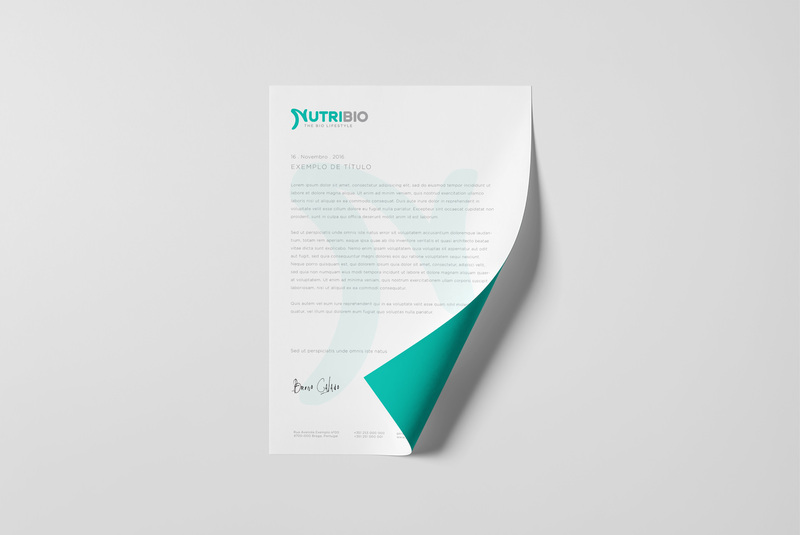 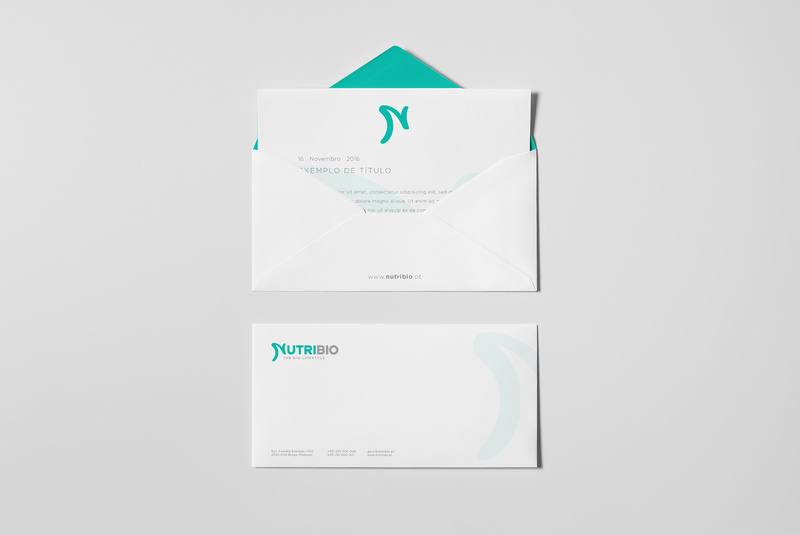 The client wanted to develop a brand that is representative of “the bio lifestyle.” Our solution was to develop a concept of rebirth of a new lifestyle by associating the brand to a butterfly (symbol of resurrection). 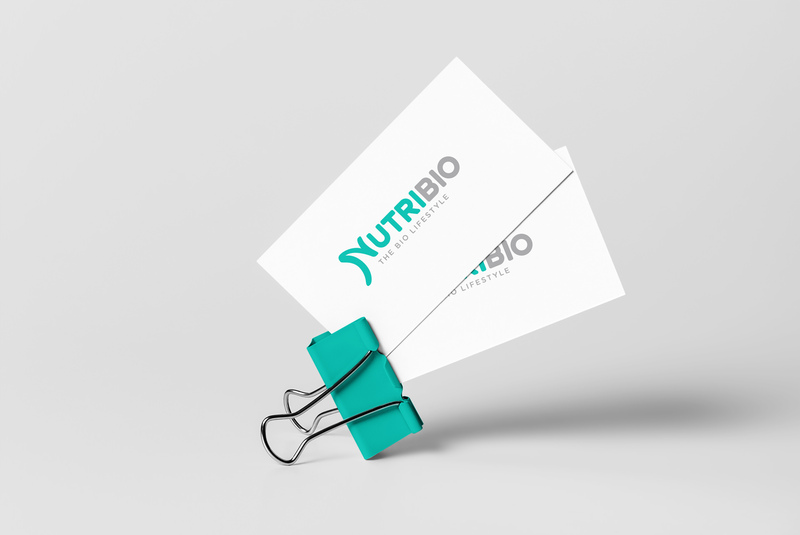 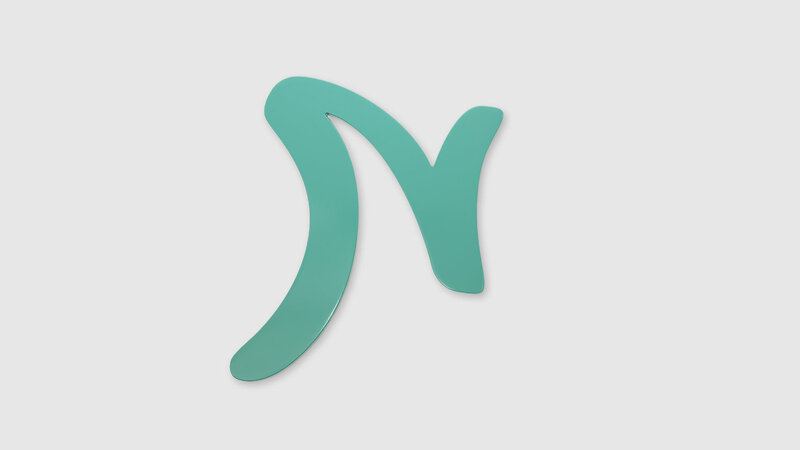 The result was a simple and versatile logo based on lettering with the first letter ‘N’ associated to a butterfly, nature and healthy food.